The world is quietly experiencing a “hotspot revolution.” Since 2015, the world’s total count of public WiFi hotspots has grown exponentially. 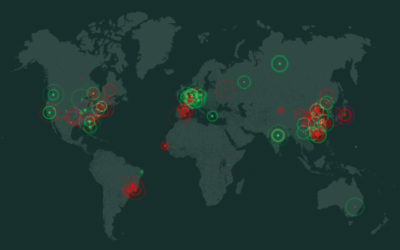 A Cisco research found 64.2 million public hotspots operating at the end of 2015. 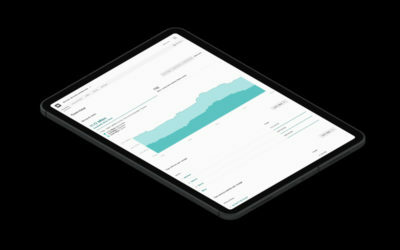 And this growth is accelerating—by the end of 2022, Cisco projects 432.5 million global public hotspots. Simply put, it’s impossible to ignore the incredible rate of WiFi hotspot growth and the public’s dramatically escalating standards for convenient access. 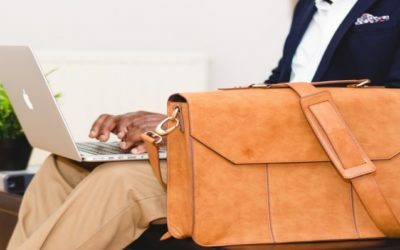 Here are four potential takeaways for your business. 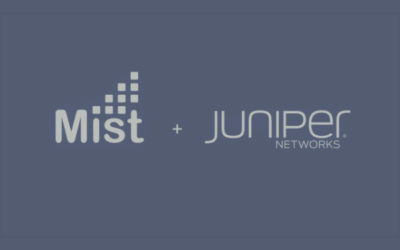 Juniper Networks has entered into a definitive agreement to acquire Mist Systems, a wireless LAN vendor pioneering AI-driven WLAN, for $405 million. Ubiquiti Networks is currently working on a fix for a recently discovered security issue affecting its devices. 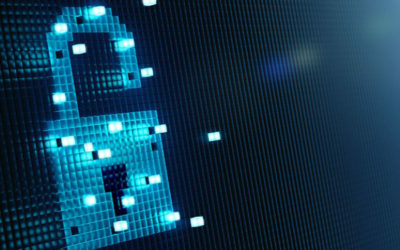 This vulnerability affects over 485,000 devices around the world. 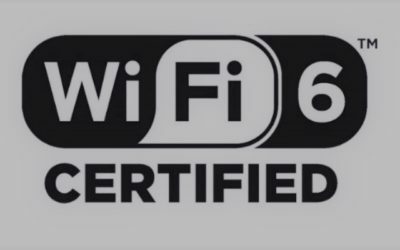 Wi-Fi Alliance announced WIFi Certified 6 as part of their WiFi certification program. 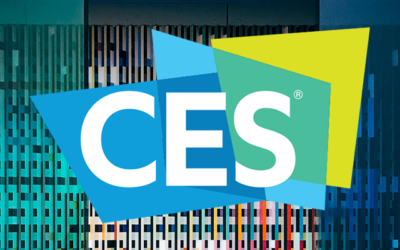 This latest industry certification program is based on the IEEE 802.11ax standard and will be coming online in Q3 2019. Open Mesh acquired by Datto: what’s next for Open Mesh customers? 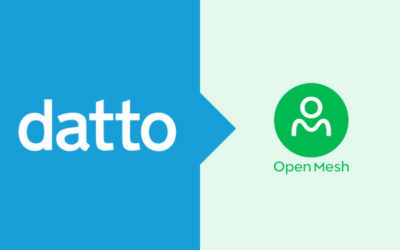 Open Mesh Inc., one of the most popular makers of wireless networking devices in the SMB segment, has been acquired by Datto, a data protection vendor that sells its products exclusively through managed service providers. With this acquisition, Datto wants to broaden its offering in the networking sector with the launch of a new line of SMB-focused networking solutions. 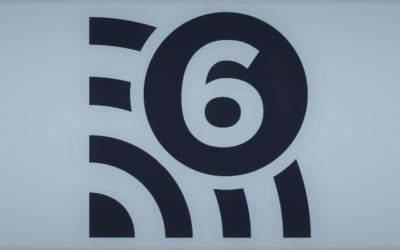 The next standard for wireless LANs, IEEE 802.11ax, has been conceived to transmit data faster, to better allocate bandwidth among several devices connected to a WiFi network and to more reliably deliver high-bandwidth applications (such as video streaming) than its predecessor, 802.11ac, also known as WiFi 5. 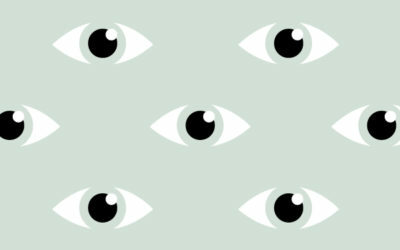 Tanaza has created a symbol. An original trademark that impersonates our shared values. 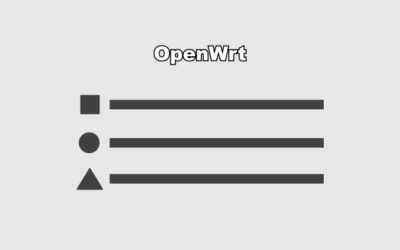 An iconic symbol for our community of Wi-Fi professionals who embrace open networking. 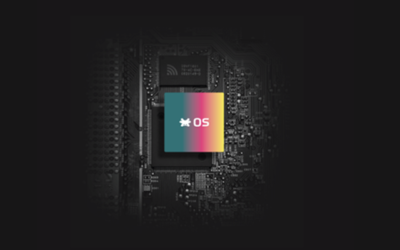 We’re proud to introduce HIRO: the new symbol for our community of Wi-Fi professionals. 2018 is over, and we at Tanaza already started 2019 with great motivation and enthusiasm! The year just passed has been a year of growth for Tanaza’s blog, as more and more people read our articles and interact with us every day. 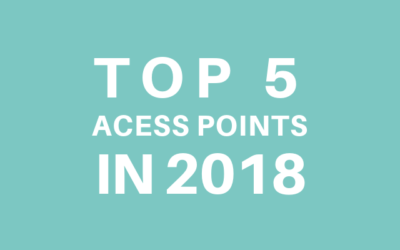 In this post, you will find the list of the ten articles our readers appreciated the most in 2018.